In recent years, deer have come into suburban and even urban areas more frequently than in the past. Deer populations have increased for several reasons. Regardless of the reason, it has created problems for people’s lawns and gardens. Deer are looking for food and are likely to eat flowers and plants and even damage trees. 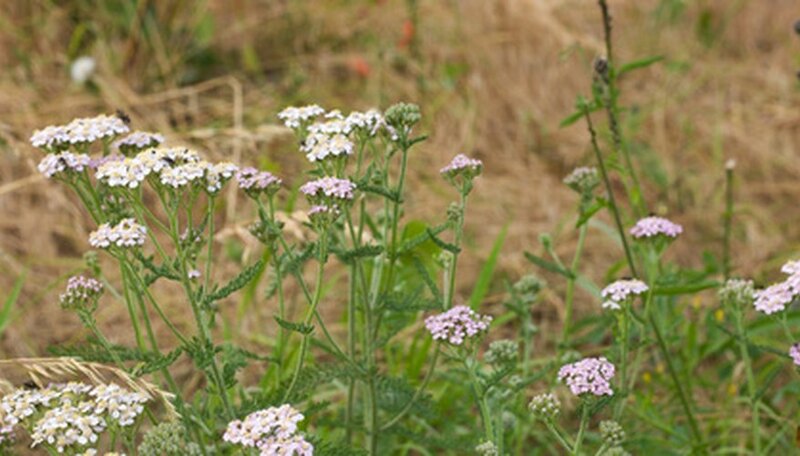 However, some deer-resistant flowers can be planted in gardens where deer are a problem. Flowers can be ignored by deer for many reasons. 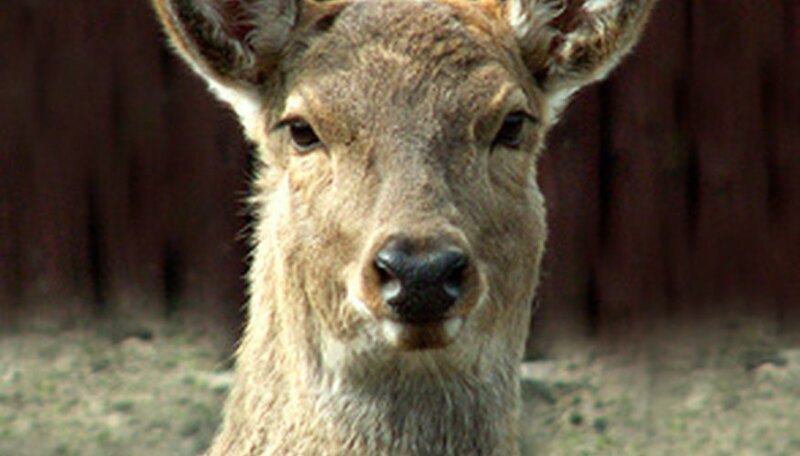 Deer are picky eaters and prefer bland-tasting, nontoxic and non-odorous plants. In some cases, whether a plant is eaten also depends on causes that have nothing to do with the plant itself such as natural area food sources, weather and the number of deer. No plant is completely deer proof. There are some things that may give deer a reason to eat a usually non-preferred plant. Young, new growth may taste better. 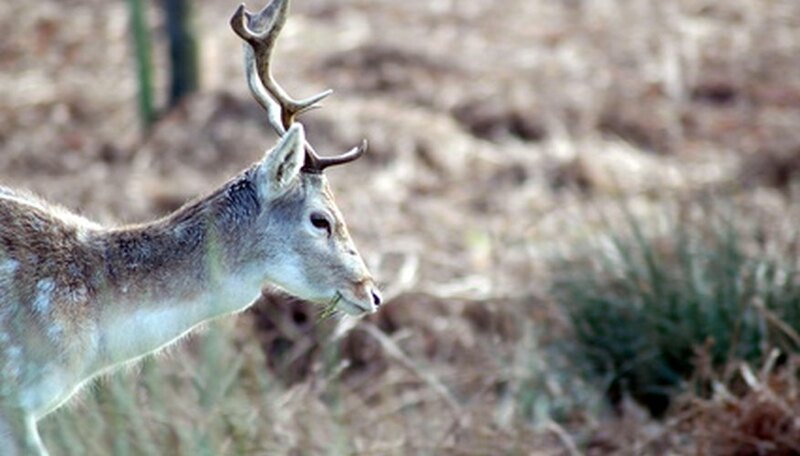 Deer may have easier accessibility to a plant or familiarity with a plant over time. Some "resistant" plants may get tasted but not eaten enough to be destroyed. 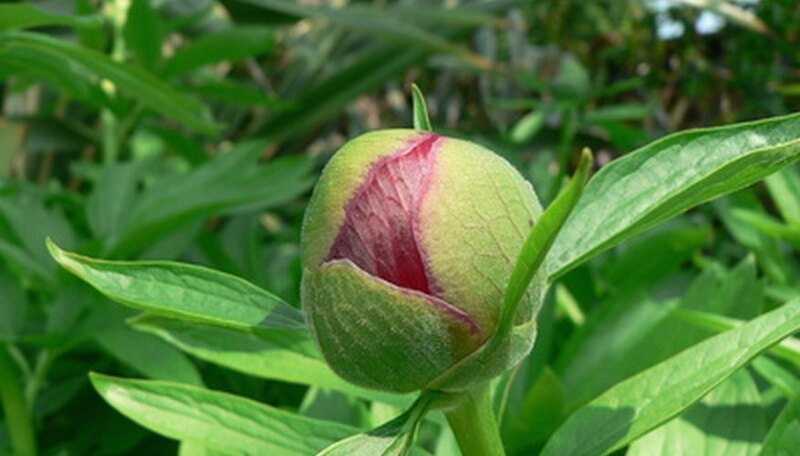 Peonies are herbaceous plants with flowers that are usually very fragrant. This is one of the main reasons deer tend to leave peonies alone. Deer are resistant to strong odors, whether fragrant or sour, that hurt their delicate sense of smell. 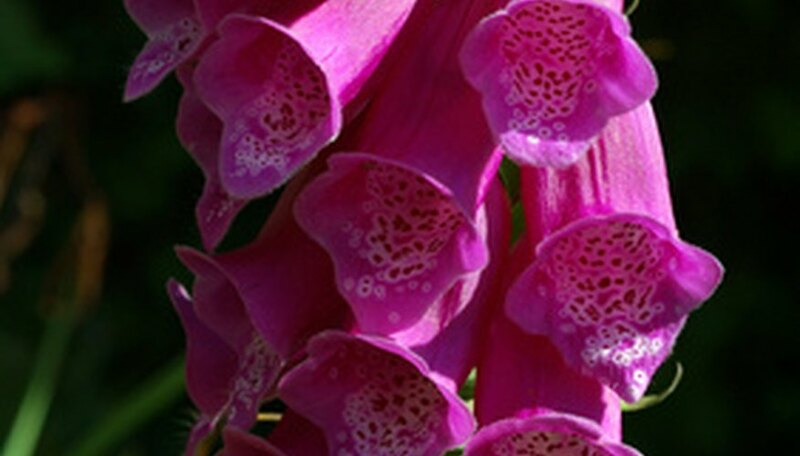 The foxglove is a perennial with trumpet-shaped blossoms that open from the bottom upward and is very toxic to deer. 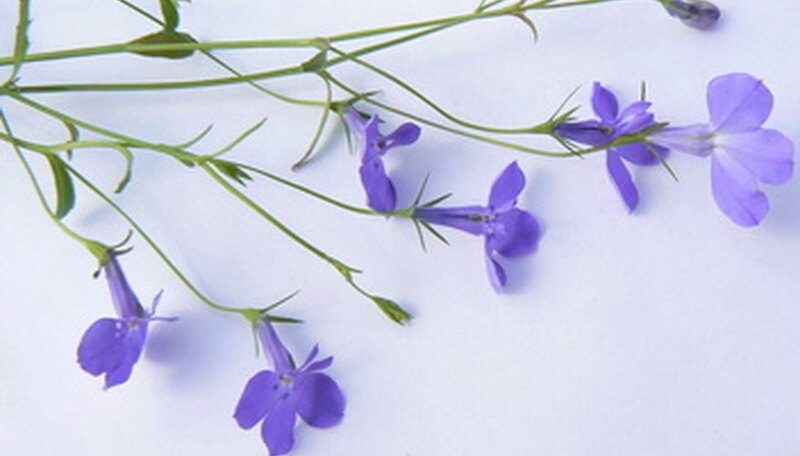 Lobelia, commonly called cardinal flower, is an annual with beautiful masses of small, delicate blooms, but is also completely toxic to deer. 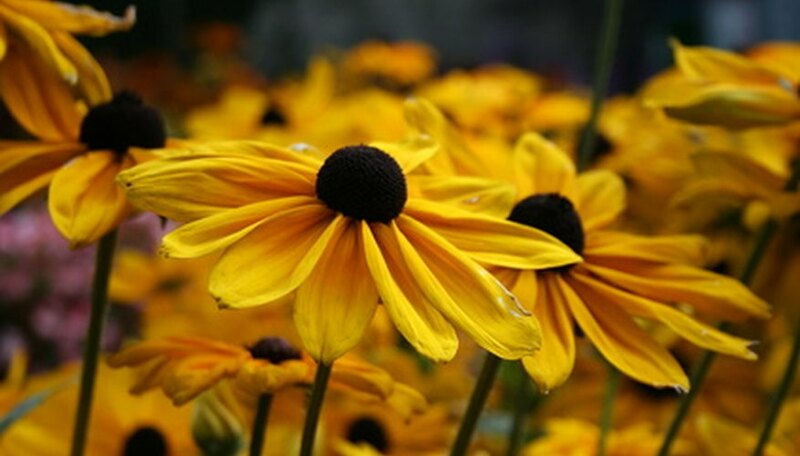 Rudbeckia, or black-eyed susans, have yellow flowers around a raised dark brown center. The leaves are broad and coarse. They are deer resistant because of the coarse texture of the leaves.